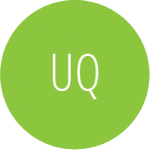 The University of Queensland (UQ) was the first tertiary education institute in the state of Queensland and, in its 100 years, has had international success from all its divisions and is a member of the Group of Eight Universities Australia. Known as being a research-driven university, The University of Queensland Diamantina Institute – one of Queensland’s leading institutes in translational research into cancer, immunology and metabolic medicine – is a key partner for the Institute. The University of Queensland’s School of Medicine promotes and supports teaching and research, partnering with Queensland Health and with a presence at eleven clinical schools throughout Brisbane, in rural and remote areas across Queensland, and internationally in Brunei and North America. 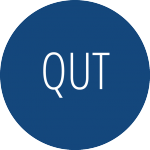 Queensland University of Technology (QUT) is a leading Australian university focussed on world-class research and education. 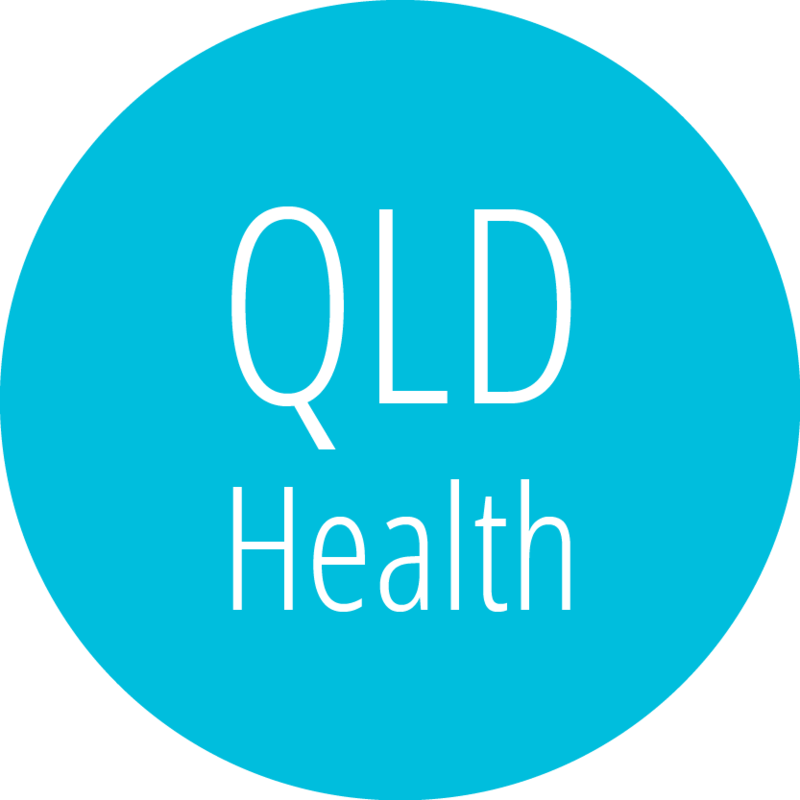 TRI partner, QUT’s Institute of Health and Biomedical Innovation (IHBI), is a unique research facility combining researchers from traditionally independent disciplines of health, science, technology and built environment and engineering to study areas of prevention, mind and body health, and recovery. IHBI uses the latest technology and brings together the best minds to develop innovative solutions to global health issues and link clinical science with better health in our lifetime. IHBI members represent many disciplines, with a focus on prevention, intervention and translation and an emphasis on chronic disease and ageing, health determinants and health systems, and injury prevention and trauma management. The Princess Alexandra Hospital (PA) is one of Queensland’s oldest hospitals and also one of the largest. Renowned for being a foremost teaching and research hospital, the PA has responsibility for the management of the Queensland Liver Transplant Service, Queensland Eye Bank and the Queensland Bone Bank, as well as housing one of the major Pathology Queensland services. The PA Hospital is a key partner of TRI and involves its Centres for Health Research and Education in TRI research. PAH CHR was established to foster research in collaboration with the campus across the whole sprectrum of research from basic biomedical to translational, clinical, health services and population health research. 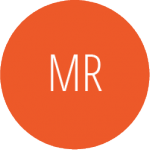 Mater Research is an internationally recognised leader in medical research and a proud founding partner of the Translational Research Institute. As the research arm of Mater, our bench to bedside philosophy means we work across Mater's hospitals and health services, The University of Queensland and the world-class Translational Research Institute. With more than 300 laboratory and clinical research on staff, we are committed to working closely with Mater Health, Mater Education and our growing networking of collaborating partners to turn scientific discovery into better health outcomes for patients and our broader community.